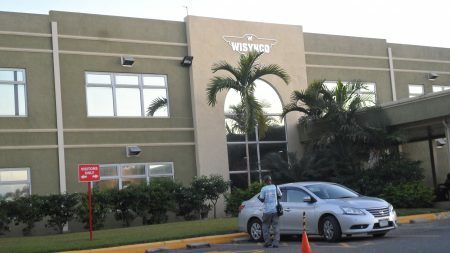 Profit at Wisynco attributable to shareholders, rose a strong 36 percent to $776 million for the December quarter and 30 percent for the half year, to $1.54 billion. Profit for the period would have been even better had the company not picked up a foreign exchange loss of $128 million in the December quarter. Profit before Taxation increased 24 percent to $942 million over the $760 million realized in 2017. 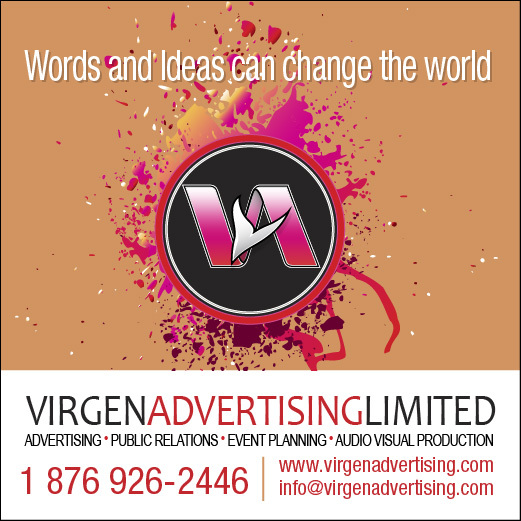 The company earned of 21 cents per share for the quarter and 41 cents per share for the six months. Revenues for the December quarter rose 16 percent to $7.1 billion over the $6.1 billion achieved in the corresponding quarter of 2017, while revenues rose 14 percent to $13.9 billion in the half year period. Gross profit increased 18.3 percent, to $2.8 billion over the $2.4 billion achieved in the same quarter of 2017, for the half-year gross profit grew 18 percent to $5.4 billion. The company is eking out greater operational efficiencies with gross profit margin of 39.8 percent bettering the 39 percent for the 2017 second quarter. For the six months, gross profit margin grew to 38.8 percent from just 37.4 percent in 2017. 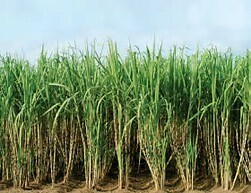 Sugar canes from which sugar is made. Selling and distribution cost rose at a much slower pace than revenues, with a 12 percent increase for the quarter to $1.47 billion and 11 percent for the half year to $2.94 billion. Administrative Expenses increased 21 percent for the quarter to $284 million and grew by a sharp 79 percent to $544 million for the six months. 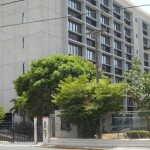 “Sales of Worthy Park spirit brands which include Rum-Bar Rums, Rum Cream and Vodka, commenced in November. The distribution of the Worthy Park packaged sugar commenced at the beginning of January,” Wisynco stated. 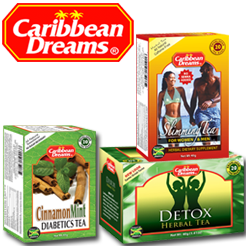 The expanded products range, will lead to increased sales and profit, this fiscal year. The company closed out the calendar year, with healthy looking financials, with just under $10 billion in equity capital, borrowing of $2.3 billion, cash funds of $3.63 billion and net current assets at $5 billion. Wisynco is an IC Insider.com BUY RATED stock with the potential to earn around $1.10 per share in 2019 and $1.55 for the next fiscal year that starts in July, with the stock price hitting at least $15 by the end of this year. Usally reliable reports is suggesting that the company could land the distribution rights for another major local brand that would ahve a big impact on revenues and sales. The stock traded on the Main Market of the Jamaica Stock Exchange at the close on Friday at $10.40 for a PE of less than 10 times this year earnings compared with an average of 16 based on earnings for the market at the end of 2018.